Youngsters and remedial horses can come to the yard, which in some cases is more beneficial due to the safe facilities at the farm. Horses are trained on a weekly basis at the yard with the owner coming regularly at the end of each week to see the progress of the horse and to have a lesson. It is up to the owner to decide when they feel they can continue with the horse’s training. 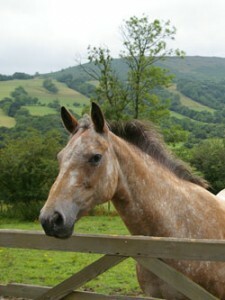 Horses can come for a week or a month depending entirely on the horse and owners needs. It is important that you are involved in your horses training process so you can be confident in progressing together. We now only work with three to four horses per week at the yard so more time is spent with each horse. Every horse is treated as an individual and cared for to the highest standard. >> For details about how we can help you contact us now!